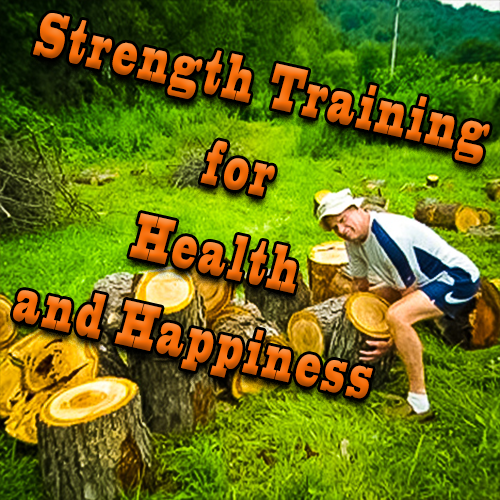 Your total health and happiness depends upon the health of your neck. Without a healthy neck your journey through life will be much more difficult. 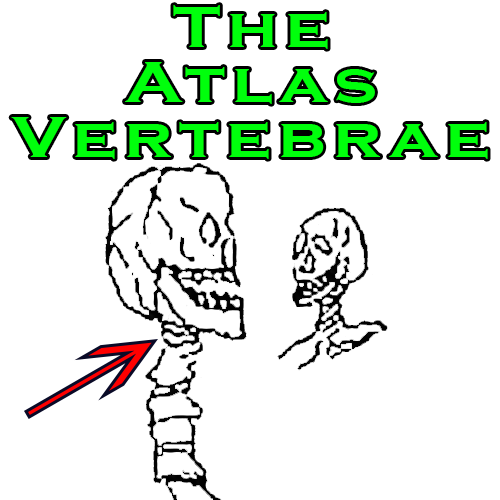 Your skull is perched on top of the Atlas Vertebrae and the brain stem extends into this portion of the spinal column. It is also contains the attachment points for the upper cervical spine to the skull. 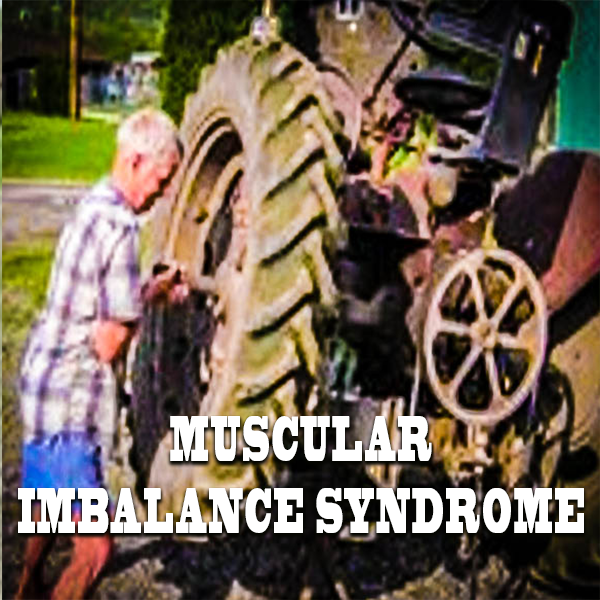 No one muscle is isolated. An imbalance of muscle strength, or tension, “tonus” will cause other muscles, tendons and ligaments to tighten and tear. 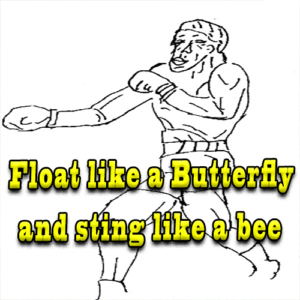 In extreme cases this can cause bones to break. 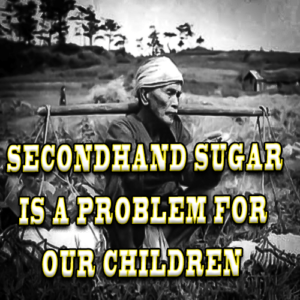 Mental and physical problems ride in the same carriage. 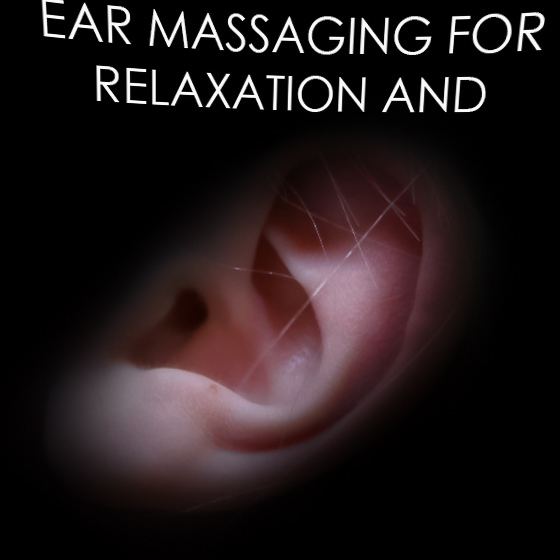 We can reduce tension and help our bodies survive the daily onslaught from outside enemies with a simple and almost effortless ear massage. 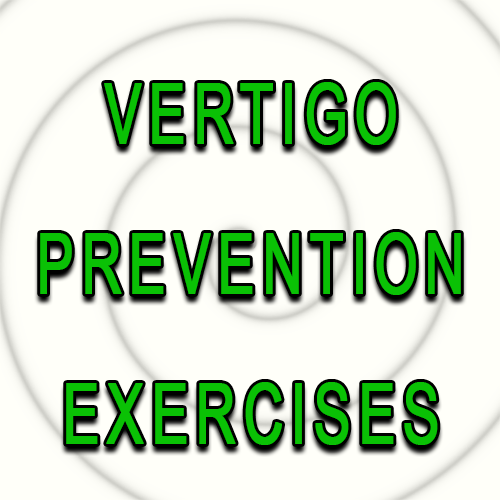 This can be done almost any time and does not require a lot of time or effort. 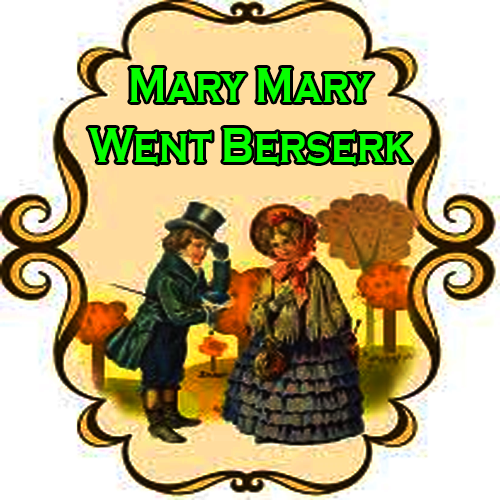 Mary Mary Went Berserk is a fun little short post. I hope that you enjoy the humor and always remember that it is healthy to laugh and have a good mood. When moving from a placid state to standing, we must give our body and mind some time to make adjustments. 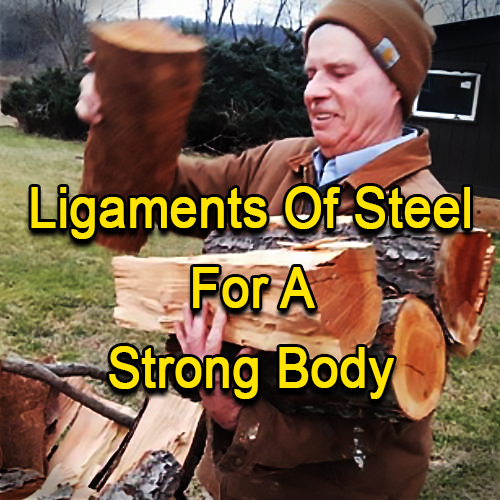 Ligaments of Steel If you want a strong body you must have strong ligaments. Ligaments are the powerful elastic bands that tie the ends of your bones together.